डिज़्नी Thanksgiving. Happy Thanksgiving! :). 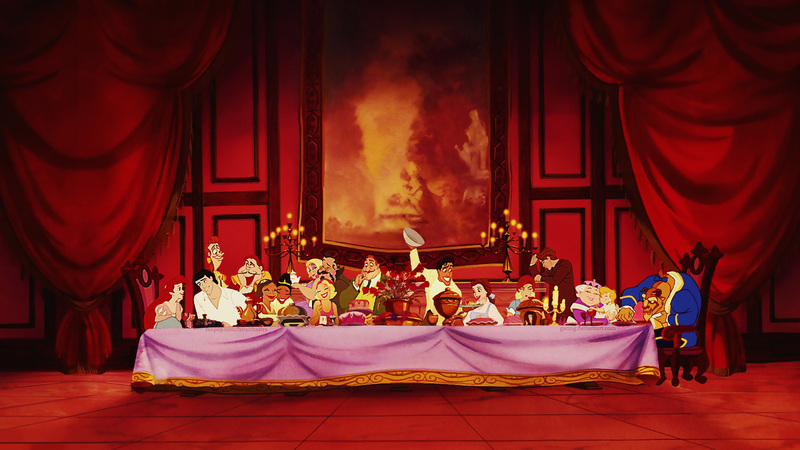 HD Wallpaper and background images in the डिज़्नी क्रॉसोवर club tagged: disney crossover thanksgiving beauty and the beast the little mermaid don bluth anastasia 20th century fox.